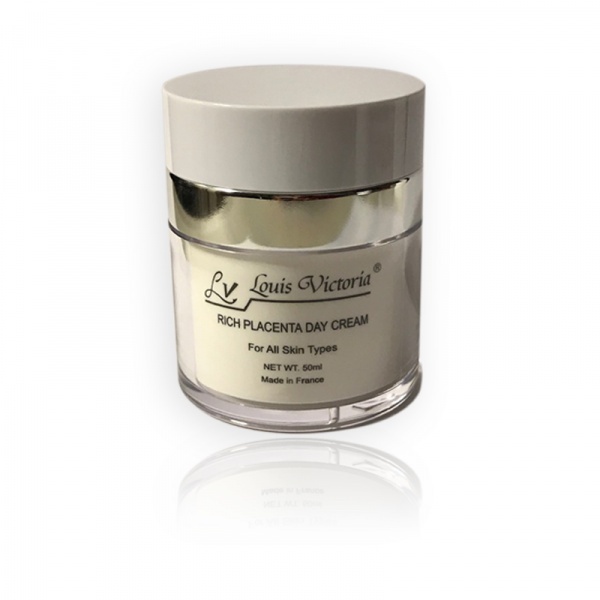 Louis Victoria Day Cream effectively moisturizes the skin and prevents drying from sun Exposure. 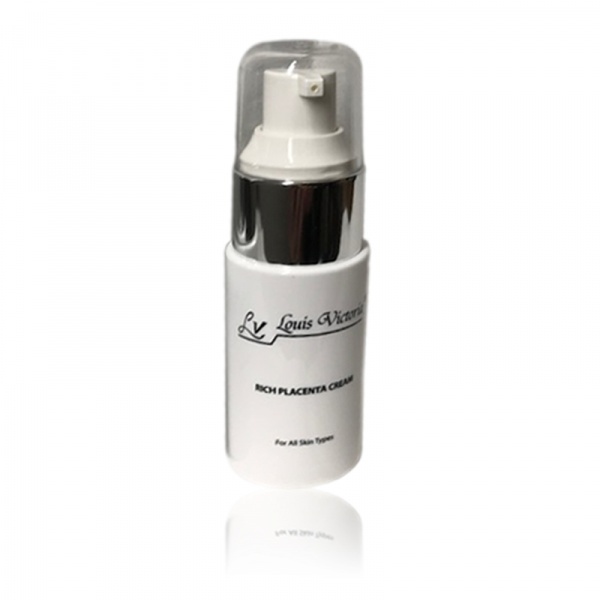 IT increases skin elasticity making the skin look smooth and providing A Satin like shine. 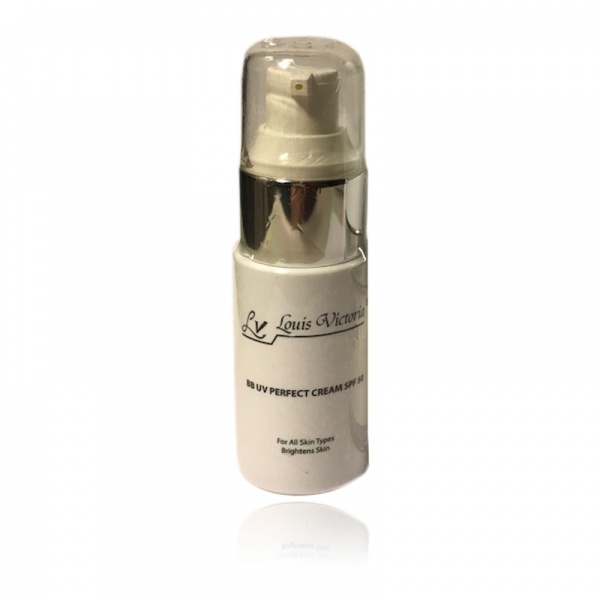 Louis Victoria Day Cream also has ingredients to serve as a natural sunscreen so the skin can relax in the shade. Apply twice daily or as directed by a professional. Use with other products of the regime will enhance results. 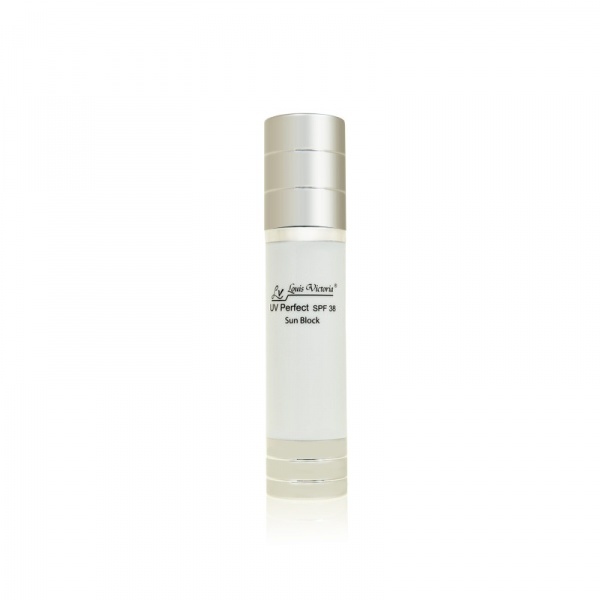 Triticum (Wheat) Placenta ( elasticity, cell regeneration), Sugar Beet Molasses Extract (anti-aging), Olive Extract (moisturizing).